"I'm from Napa California where it's all about the wine." 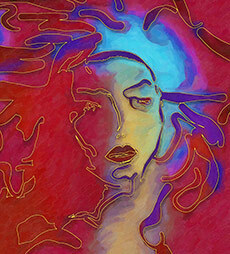 ""Love is in the Air""
Contemporary Artist David C. Miller both epitomizes and transcends his established genre. David Miller is a talent whose approach to beach art is as fresh and airy as the scenes he paints. 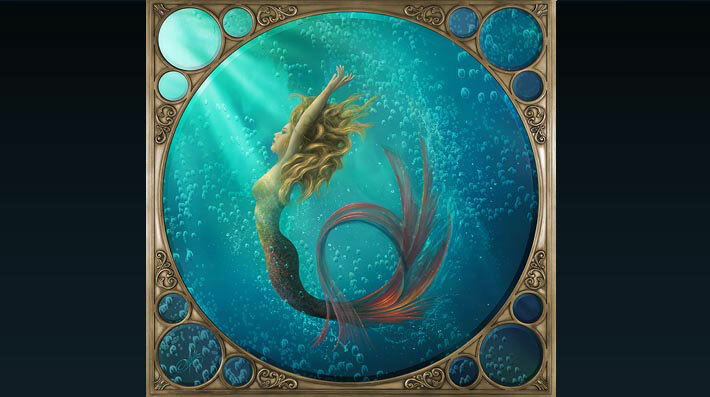 His brilliantly colored and masterfully composed Underwater and Seascape Paintings are widely collected throughout the world and are highly regarded in fine art circles. 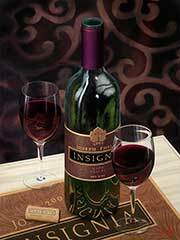 His archival quality, hand embellished giclees reproduce his original paintings with breathtaking accuracy. Many times, people have commented that they cannot tell the difference between an original and a reproduction. With his introduction of the “Window to Paradise Collection”, Artist David Miller created a genre all his own. 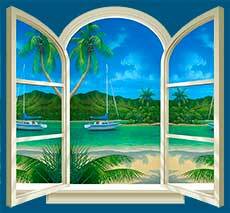 This unique body of work depicts various seascape and beach views from the vantage point of looking through an open window. 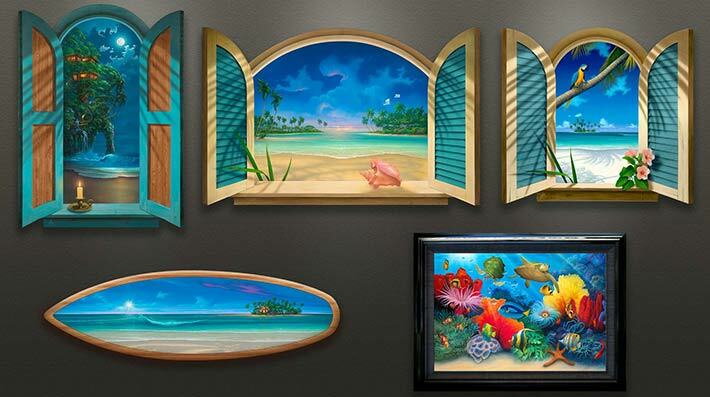 Artist David Miller’s Window Beach Paintings appear 3-D when hung as a conventional painting. Realistically angled shutters appear to create actual dimension within the room and away from the window frame. Strategically placed shadows fall on the window’s frame. 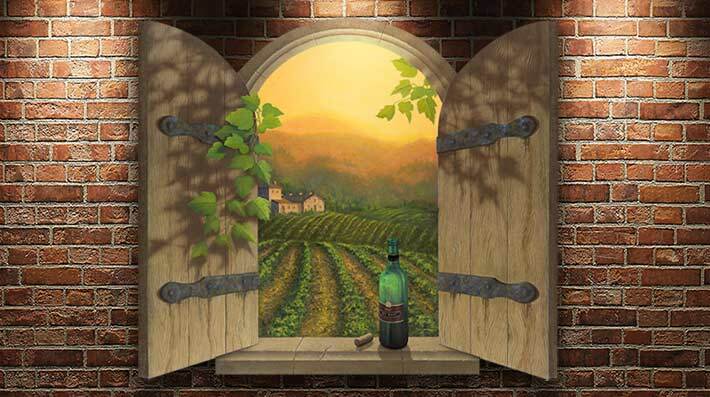 Shutters create the illusion of a true light source coming from inside the painting. The light and shadow combine to masterfully draw the viewer into the scene. Beach and Ocean Views are represented with swaying Palm trees casting shadows on the sand. These merge with the surf and glisten with hand highlights along the breakwater. As the waves withdraw into the ocean, sea foam leaves remnants of the wave's former glory floating atop the water, and obscuring the sand beneath. 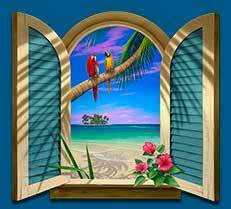 A tropical wave rises and curls across each painting. Each with its distinctive edge glistening in the brilliant Sunlight or saturated Sunset. As each wave breaks, it mirrors the hues of the sunset. The distinctive horizon line brings definition and separation on the sky and water beneath. 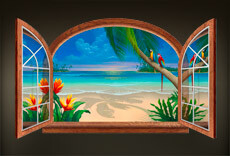 David Miller’s talent and eye for composition and complementary colors make each Window to Paradise beach painting a unique conversation piece. 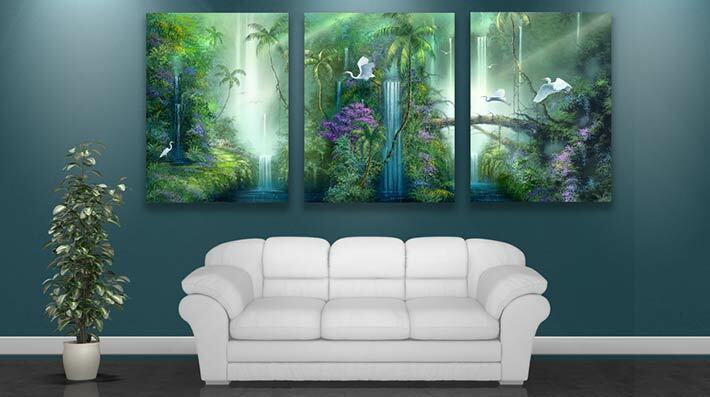 This fine art collection brings tropical beauty to any environment and will enhance any room. 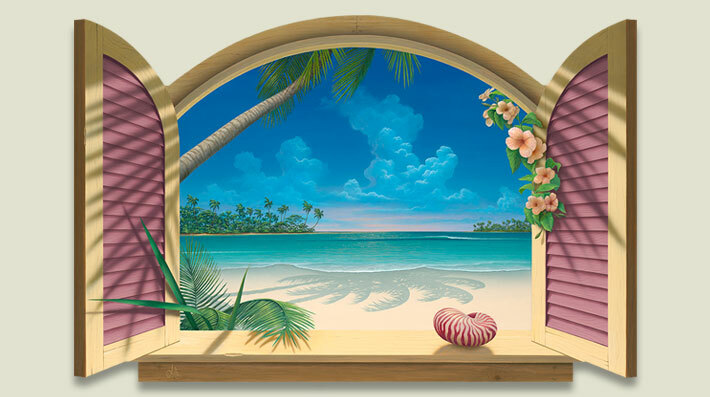 No other canvas artwork is so distinct as David Miller’s “Window to Paradise Collection“. 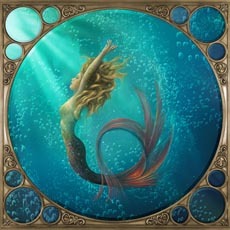 Each original painting represents many hours of design and engineering that takes 2-D art to another dimension. 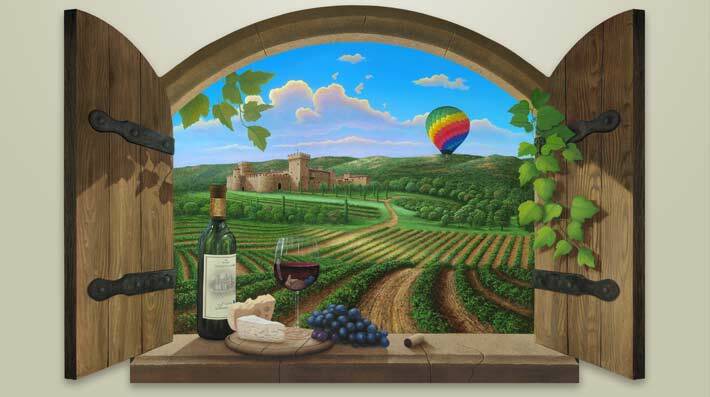 David stands alone for this unique ability to create canvas artwork in custom engineered shapes and custom sizes. Each Limited Edition image is available in multiple sizes to precisely fit your needs. He also has the ability to create custom sizes to perfectly match color and size specifications. This collection is found in only the finest of galleries. Come see why this collection of beach art is in a category of it’s own. The Engineering: From sketchpad to finished product, David both conceives and designs each shape with the aid of computer design software. The shape is defined by his custom-engineered wooden canvas stretcher.The piece of art hangs flat on the wall as a Gallery Wrapped Canvas. 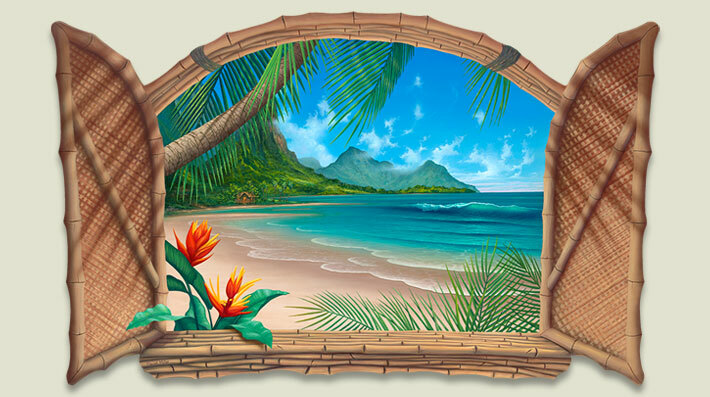 Artisans hand stretch each printed Canvas around custom shaped internal wooden frames that are identical in contour and shape to the beach painting itself This process creates an extraordinarily realistic view. 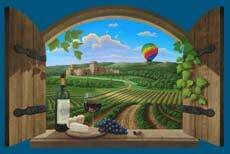 Each Window Painting is a limited edition, hand enhanced, giclee on canvas. Each is signed and numbered in gold paint by David Miller himself. As mentioned, David is known for his ability to capture dolphins and various positions and emotions. 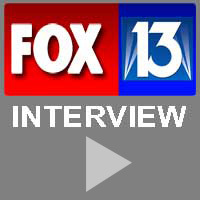 His Dolphin Paintings have also earned him international recognition. 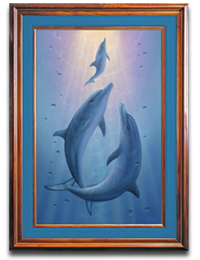 The detail and precision visible in his dolphins sets him apart from other Marine Life and Ocean Painters. Rarely does an artist cross the boundary of so many genre, materials, styles and textures. 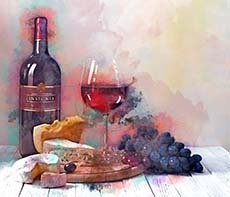 From contemporary and seascape art, to modern art, David is not only capable, but a seasoned expert in capturing the intricate detail of virtually any subject matter. You will find David’s work in your favorite fine art gallery from coast to coast. David C. Miller will compose a custom original painting to fit any space, shape and taste. Contact Maui Art to discuss your fine art needs. Collaborate directly with David Miller to compose your own vision of paradise today. As a colorist, David is exceptional as well. He is certified for open water SCUBA and has spent many hours diving in the crystal clear tropical waters Hawaii, Jamaica, California, and Mexico. David’s repertoire is almost entirely based on his fascination with the natural world. Besides the Window to Paradise collection, David is renowned for his realistically colored tropical fish and sea turtles He is most well known for his ability to capture the character and playfulness of dolphins and whales frolicking just below the surface in underwater caverns of coral reefs. He also paints views from “above and below” that allow the user to view a seascape as well as the abundant life just beneath the waves. 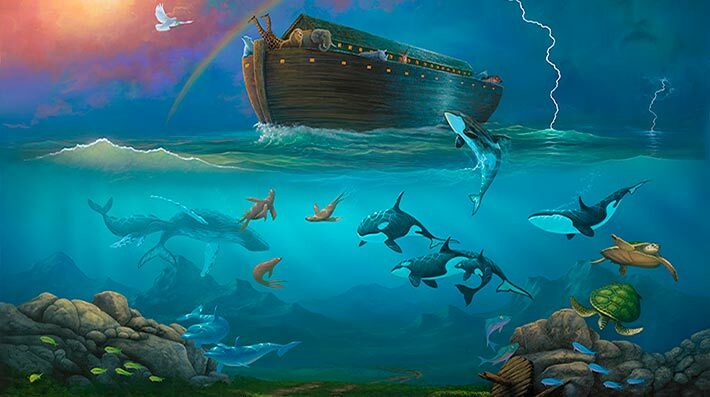 These Dolphin and Whale paintings are unique and create an additional element of interest to an already captivating scene. David’s extraordinary sense of color is both exotic and realistic of the environments he paints. His captivating combinations of brilliant color and sources of light, extol the sense of reverence he feels toward the environment and the life that fills it. Whether it be dolphin paintings, beach paintings or window paintings, David Miller can produce the highest quality acrylic contemporary realism available. 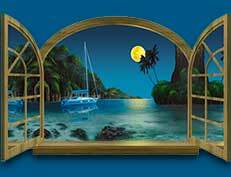 You will be immersed in his artistic vision of the true final frontier — the undersea world of shipwrecks and marine life, not to mention the imagination captured in his lighthouse paintings and tropical waterfall paintings. David has also influenced other famous artists in the linguistic genre. His contemporary art painting “Crimson Tide” was the inspiration for Author Stephen King’s novel “Duma Key”. Set in Florida, this book narrates the situation of a seascape artist who attempts to paint the perfect Seascape Painting. Stephen commissioned David to create a new original wall painting of similar light and color to add to his personal original art collection. 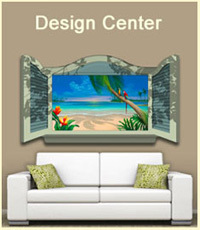 Enter the custom design center to see standard size and color options that suit most color schemes and tastes.